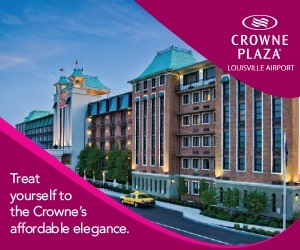 Louisville Tourism offers professional housing services customized to meet the specific needs of your event. 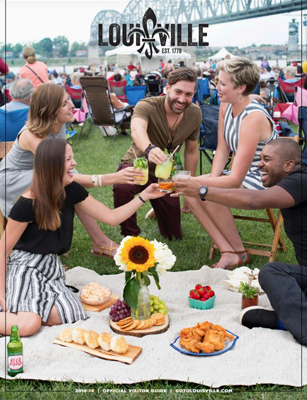 Utilizing Meetingmax software, we are your complete housing provider, from the event buildout to managing reservations, and detailed reporting during and post event. Our team of city experts provide you with personal assistance from start to finish and serves as a one-stop shop for attendees in need of hotel reservations and city information. **Service may involve special requirements or fees.